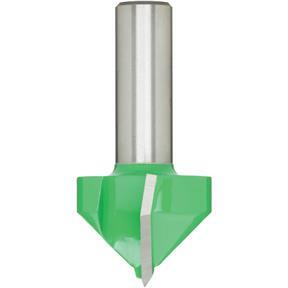 90 V-Groove Bit, 1/2" Shank, 1-1/4" Dia. 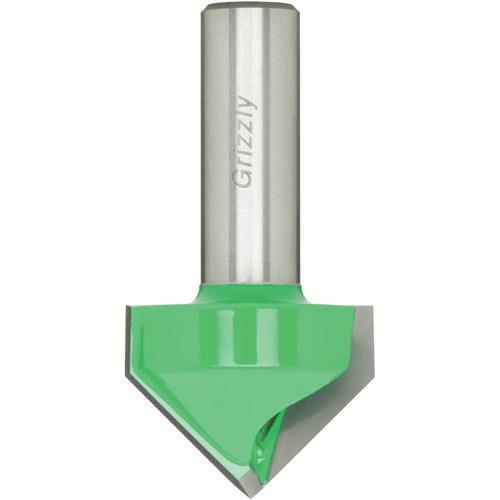 Grizzly C1211 - 90 V-Groove Bit, 1/2" Shank, 1-1/4" Dia. 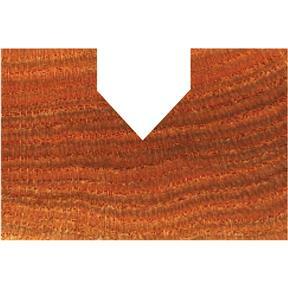 Used in paneling and general profiling in solid wood, composites and vinyl covered material.